ROUGH GRIND is a Finland, Jyväskylä-based rock/metal band formed in 2013 and their first EP “Son Of A Gun” was released in following year. Now the band has released their third EP “Trouble Or Nothing” through Inverse Records on July 13th, 2018, following the 2017 second EP “Four For The Road”. 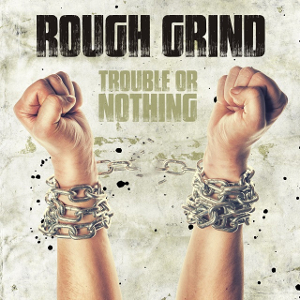 On this new EP, ROUGH GRIND shows giving hell to hypocrites and fighting for freedom. The band's poignant lyrics provoke thoughts, high-octane riffs tear down walls, and the choruses get stuck in your head for days. 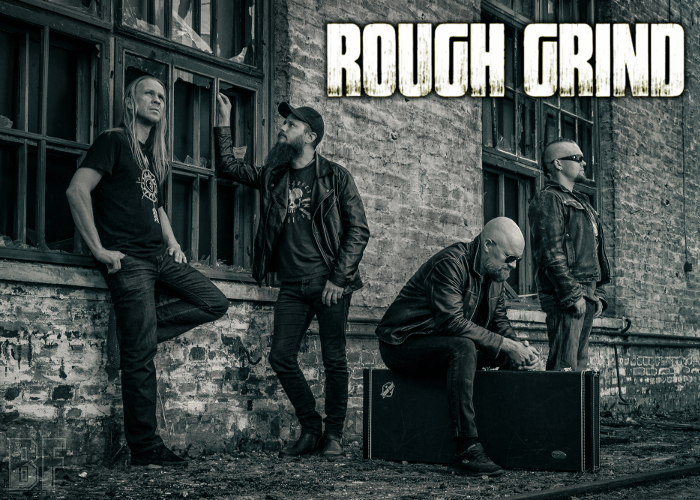 ROUGH GRIND blends Hard Rock and Heavy Metal in a unique way that makes it their own, and also they've broadened their soundscape more by featuring Petri Koistinen (Burnclear) on keyboards.